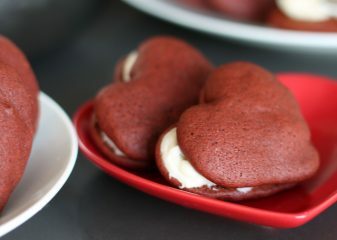 Remove from oven and allow to stand for 5 minutes. 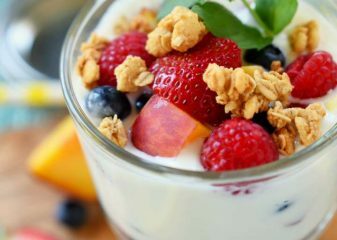 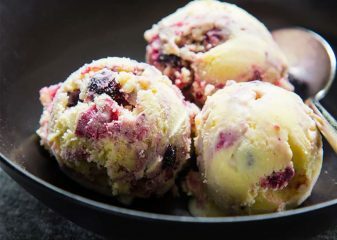 Cut into pieces and serve drizzled with warm Buttermilk Syrup– and a scoop of Vanilla Ice Cream if you’re feeling extra indulgent! 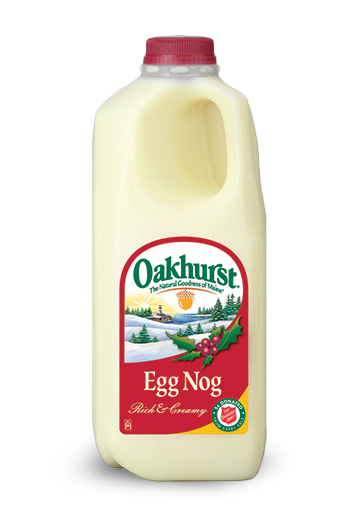 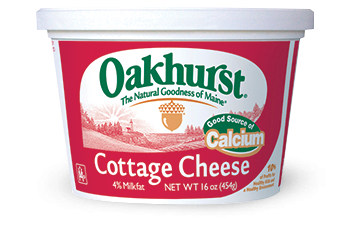 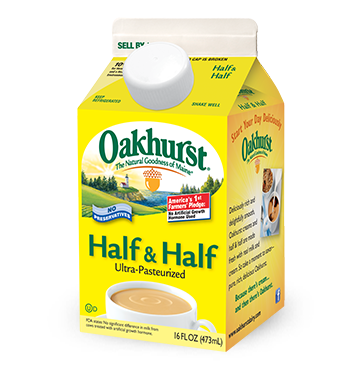 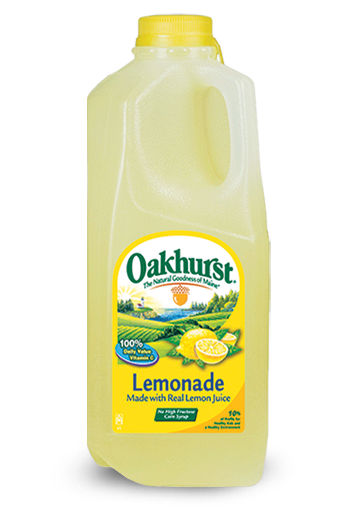 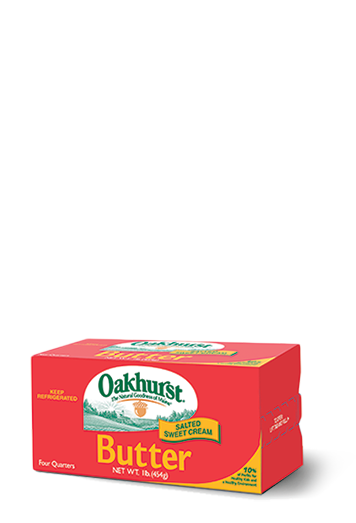 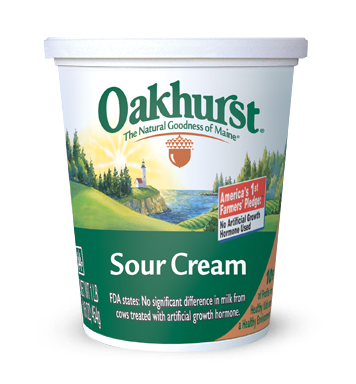 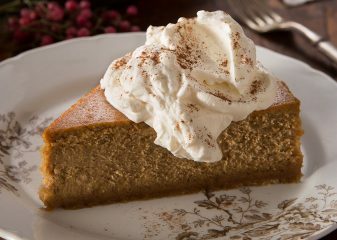 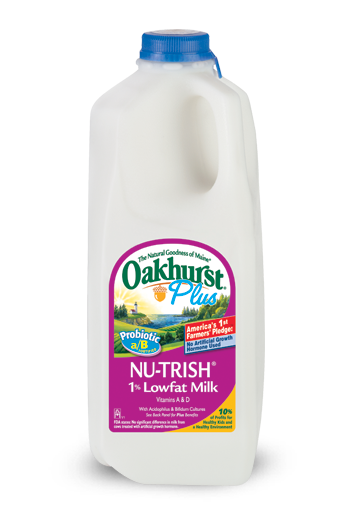 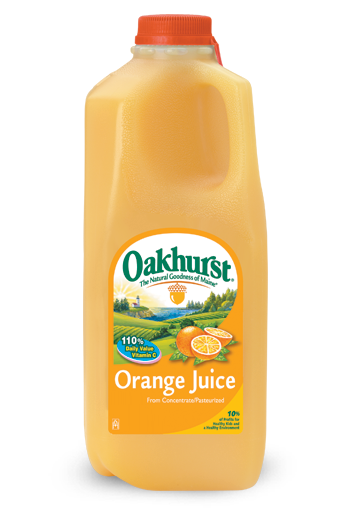 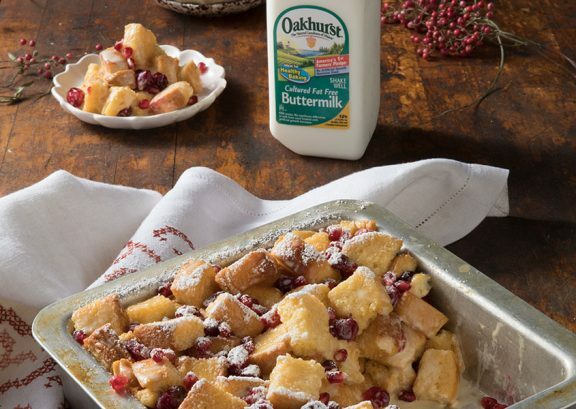 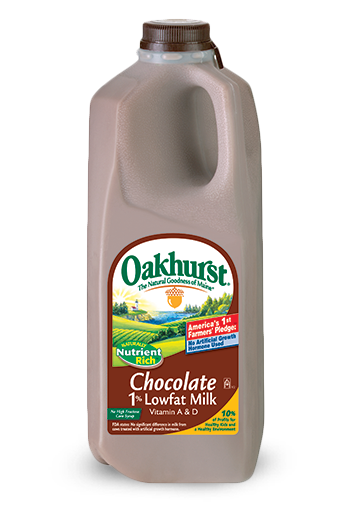 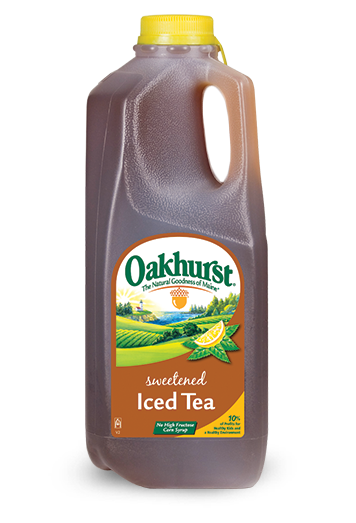 Combine Oakhurst Buttermilk, sugar, butter, corn syrup, and baking soda in a LARGE soup style pot. 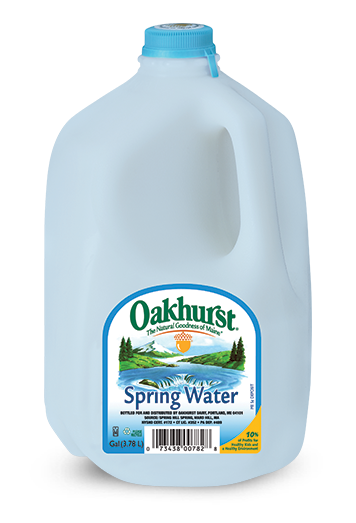 This will boil very high.